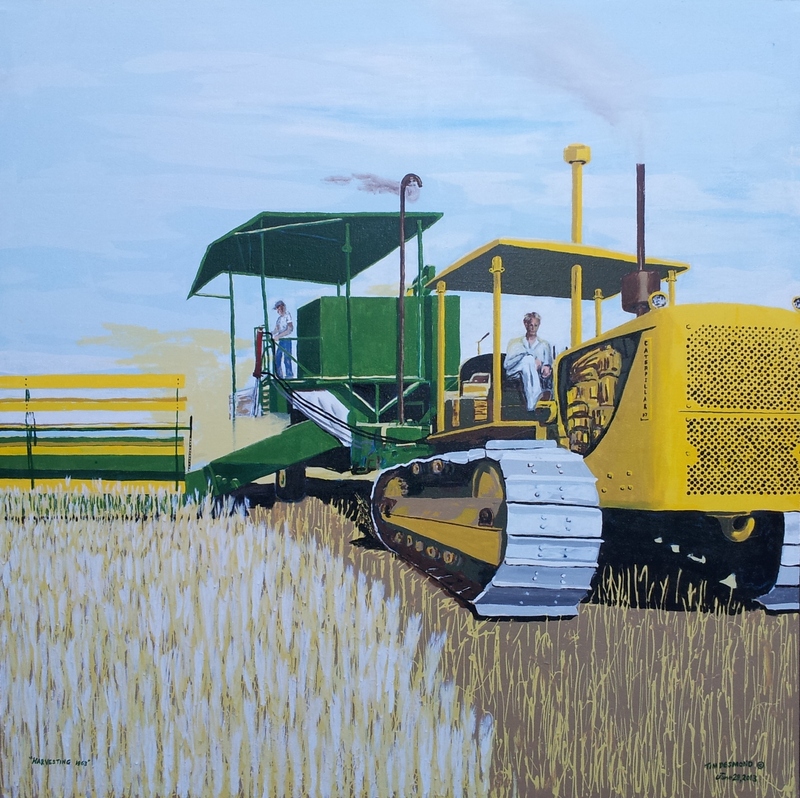 This entry was posted in Uncategorized and tagged Art, artist, author, competition, conspiracy, farming, grain, heat, interview, painting, past, summer, work, writing by timdesmondblog. Bookmark the permalink. Nice piece- it really captures a feeling and time.